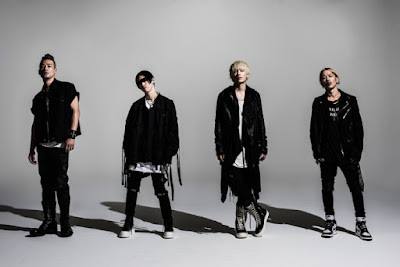 SPYAIR Announces New Album, "KINGDOM"
SPYAIR has announced a brand new album, "KINGDOM". The album will be released on October 11th. The band announced the album along with a tour during the performance at their outdoor live, "JUST LIKE THIS 2017" at Fuji-Q Highland Conifer Forest, on the 29th of July. It's been approximately a year and 11 months since their fourth album, "4", was released. "KINGDOM" comes in three types: Limited Edition A, Limited Edition B, and Regular Edition. The new album's release will coincide with a tour titled "SPYAIR TOUR 2018 -KINGDOM-", which kicks off next year on January 26th at the Nakano Sun Plaza Hall. The tour wraps up on April 14 at Nagoya Congress Center and will span a total of 22 concerts.